I have 2 Macs with Cloudberry backup latest version 2.7.0.28 and both of them choke and fail when the backup gets to my .quicken files. Those files are about 54 MB. I think they are packages. Cloudberry attempts to backup the Quicken files slowly up to 99%, then stalls and fails after about 5 minutes. When I exclude Quicken from the backup, Cloudberry completes the backup operation promptly. Anyone else having the same problem with Quicken files? , this issue should be treated by our Support Team. Please use Feedback > Send to provide them with the diagnostic info they will need. Please refer to this forum thread and add the same description as above. Thank you for understanding. 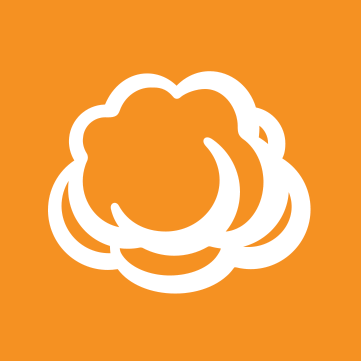 Are there plans to release CloudBerry Explorer for Amazon S3 on the Mac platform?